Huang Li-Chen was born in Kaohsiung and graduated from Taiwan University of the Arts. She worked for many years as an in-house illustrator and magazine editor, before going freelance. 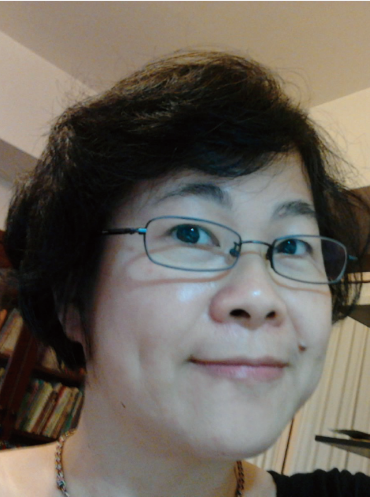 Her work has been awarded the Mandarin Daily News’ Shepherd’s Flute Award and she has been nominated for the Golden Tripod Award for illustration. 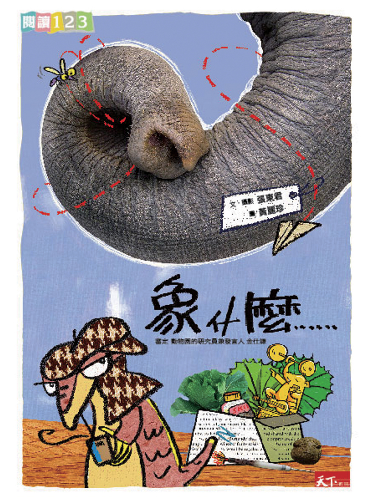 Published books include My Asian Elephant Handbook, The Diary of a Duckling and The Cat Who Wouldn’t Eat Fish.